Editor's Note: The following report documents findings from a rapid food security and nutritional assessment conducted in South Kordofan state from August 5 to August 19, 2012 by an international non-governmental organization. Due to security concerns, the organization wishes to remain anonymous, but requested that the Enough Project publish the report to further corroborate existing evidence of the humanitarian disaster unfolding today in Sudan. The Enough Project was solely responsible for the report’s final productionand distribution but did not contribute to its content or findings. Experts in health assessments in humanitarian crises at The John Hopkins Bloomberg School of Public Health vetted the assessment and found its research and methodology to be sound and its findings to be credible. The assessment was comprised of Mid-Upper Arm Circumference, or MUAC, screenings that were conducted on children 6-59 months-old and standard food security questionnaires that were administered to heads of households. assessment of food security and nutrition in South Kordofan since June 2011, when the government of Sudan banned all international humanitarian aid organizations from operating in the state. No similar assessment has been carried out in Blue Nile state; however, the condition of refugees from Blue Nile indicates that the food security situation in that state may be comparable to that in South Kordofan today. 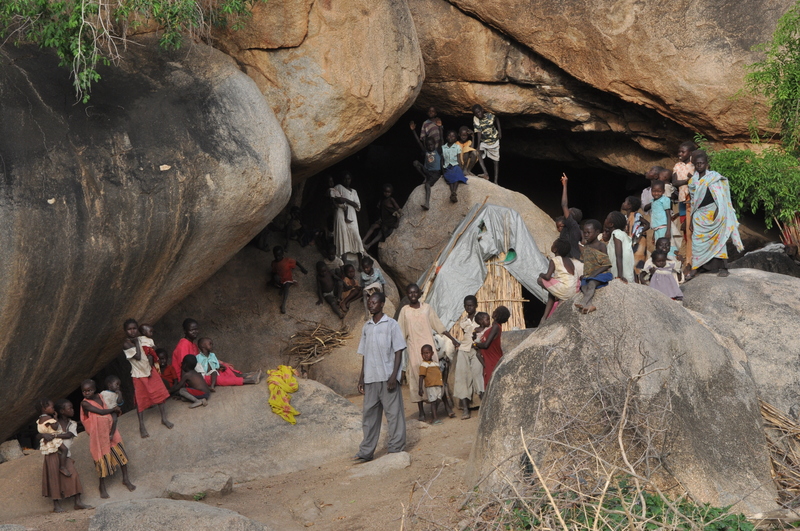 The findings verify suspicions held by the international community for more than a year: that the government of Sudan’s violent campaign against civilian populations in South Kordofan state and its intentional denial of international humanitarian aid to areas controlled by the Sudan People’s Liberation Movement-North, or SPLM-N, have resulted in severe malnutrition and dire food security outlooks.